The show about people who have turned their passion into their profession. We found 1 episode of The WorkNotWork Show with the tag “espresso”. Love coffee? Love hanging out in your local coffee joint? Ever thought of starting your own? Or just interested in a great story? 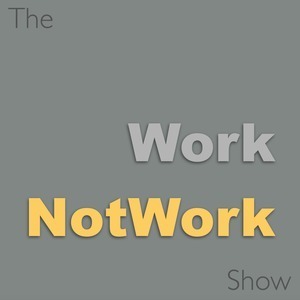 In any of these cases you will not want to miss this ride through the life of our guest, Sebastian Sztabzyb on episode 12 of The WorkNotWork Show. The WorkNotWork Show is © 2019 by Intellog Inc.